Types of Roofs | Peak Roofing Contractors Inc.
After choosing the right Manassas roofing contractor, you’ll next want to select the roofing materials for your project. When used correctly, roofing products can highlight your home’s architectural style and bring out the beauty of siding, paint and trim. Key considerations when selecting among them are style, color, cost and how long you want the material to perform before replacement becomes necessary. Peak Roofing Contractors installs many types of Virginia roofing for both residential and commercial structures, and can help you choose the best material for your needs. Asphalt shingles. Available in a huge variety of colors and styles, the most important benefits of asphalt shingles are ease of maintenance and affordable cost. 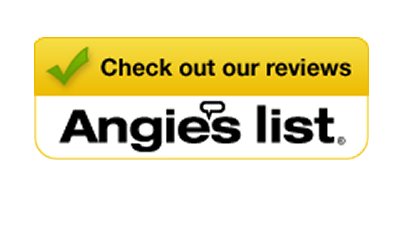 These are the reasons why asphalt shingles cover a large percentage of American homes. Many asphalt shingle styles are now manufactured to look like other materials, such as tile, wood and slate. Metal. Exciting developments continue in the metal roofing industry. Metal shakes are a fireproof alternative to the traditional wood shake, while metal shingles mimic the look of smooth slate tiles. Metal also offers superb strength and durability in extreme weather conditions such as hail and high winds. It can reasonably be expected to last 50 years or more. Wood shakes. Wood shakes offer interesting color variations and a natural appearance. They’re also an excellent insulator, and naturally resist rot and insects. Cedar shakes can last up to 35 years. Tile. Concrete and ceramic tile can be a smart choice due to their durability and longevity of 50 years or more. Interesting colors and textures can be used for great architectural impact. Slate. Quarried slate has been highly regarded throughout history for its beauty and architectural interest. Slate offers a unique natural look in a variety of sizes and colors. It also offers the longest lifespan of any roofing material – 100 years or more – and resists fire, rot and insects. However, slate requires skilled installation and repair, and its heavy weight can be detrimental to some structures. 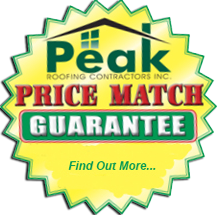 If you’re tired of dealing with other roofing companies in Northern Virginia, make Peak Roofing Contractors your last call! We guarantee quality workmanship and the best pricing in the area. 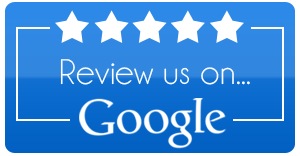 Give us a call at (703) 745-5153 and find out for yourself why we’re quickly becoming one of the most recommended Northern Virginia roofing contractors!